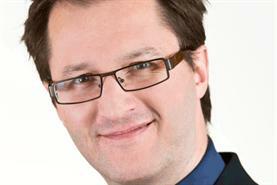 Excel's London's James Rees has been named as co-chair of Icca's Venue Sector, C&IT can reveal. Rees, who is director of conferences & events at Excel, recently stepped down as chair of the Icca UK & Ireland Chapter, but has returned today (18 September) and he is currently making plans for his new role. His plans will be finalised after he has canvassed the industry at the Icca World Congress on 20-24 October 2012 in San Juan, Puerto Rico. He said: "I am delighted with the appointment and look forward working with the Board and Members of our Sector – as we come out of the global recession it is vital that we share innovation and prepare our businesses for the meetings of the future."